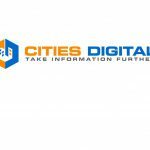 The Florida League of Cities, provides financial and insurance services to more than 600 public entities in the state of Florida. Before Laserfiche, one of its most paper-heavy and complicated processes was accounts payable. 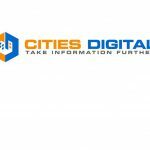 Here is how our Laserfiche/Great Plains integration helped Florida League of Cities improve and automate this process. When automating our accounts payable process, we translated these four steps into the basic folders through which our invoice will move while in the workflow. Within the “Pending Approval” folder, each reviewer has his or her own subfolder. The first handles routing and notification. The second waits for changes to the template. Each workflow is described in more detail in the sections below. 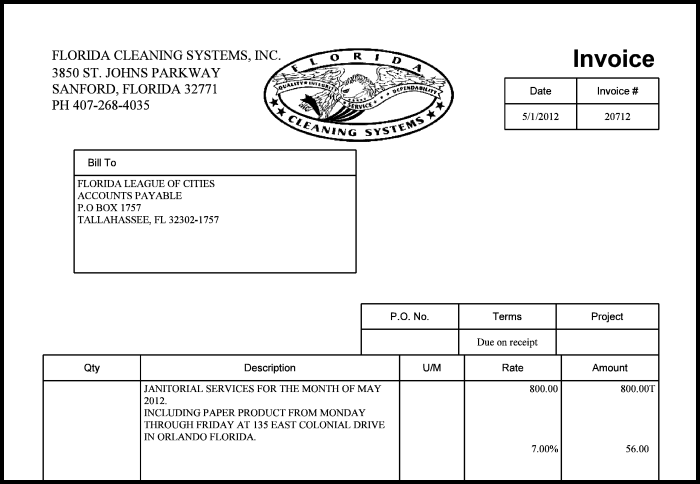 The majority of our invoices are delivered to the Florida League of Cities by e-mail. 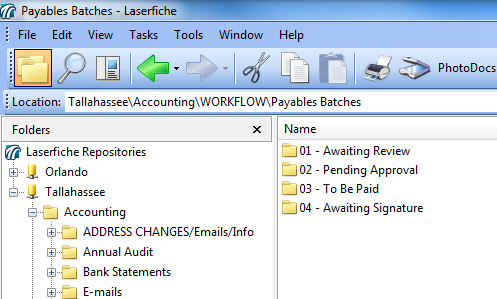 Accounting clerks use Laserfiche Snapshot to print them into the “Awaiting Review” folder in Laserfiche. The few invoices that are received by regular mail are scanned into Laserfiche with Laserfiche Scanning. During the scanning or Snapshotting process, the accounting clerk fills out the associated fields. 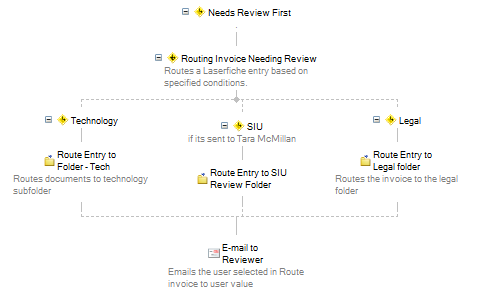 Laserfiche Workflow then routes this invoice into the “Pending Approval” folder and sends out an e-mail to the reviewer with exact directions on how he should proceed. The e-mail provides the approval deadline, attaches a link to the invoice in Laserfiche and provides an Entry ID for troubleshooting or future reference. 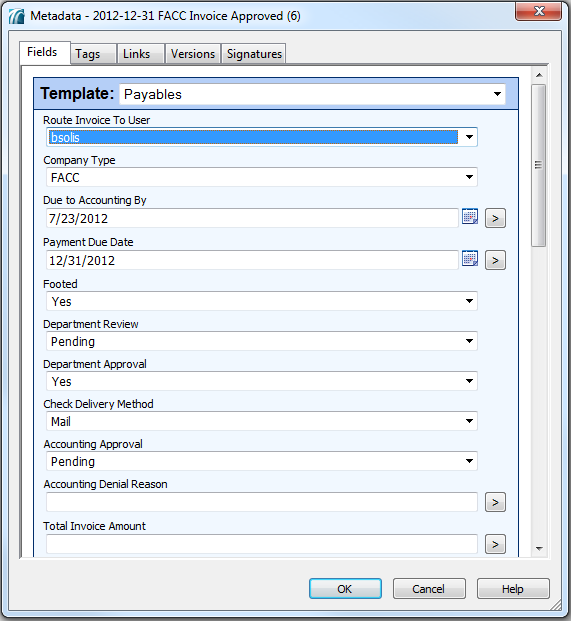 Renames the entry to “Due Date – Invoice Needs Review – User”. Appends and assigns the invoice history. Routes to the appropriate approver’s folder. E-mails the reviewer or approver for action. Once the invoice has been routed to the appropriate reviewer’s folder and the reviewer has been notified by e-mail, it is time for invoice approval. 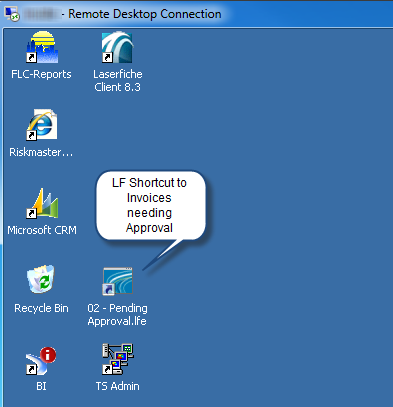 An approver can double-click on a desktop short-cut to open the Laserfiche Client folder with all of the invoices he needs to review. 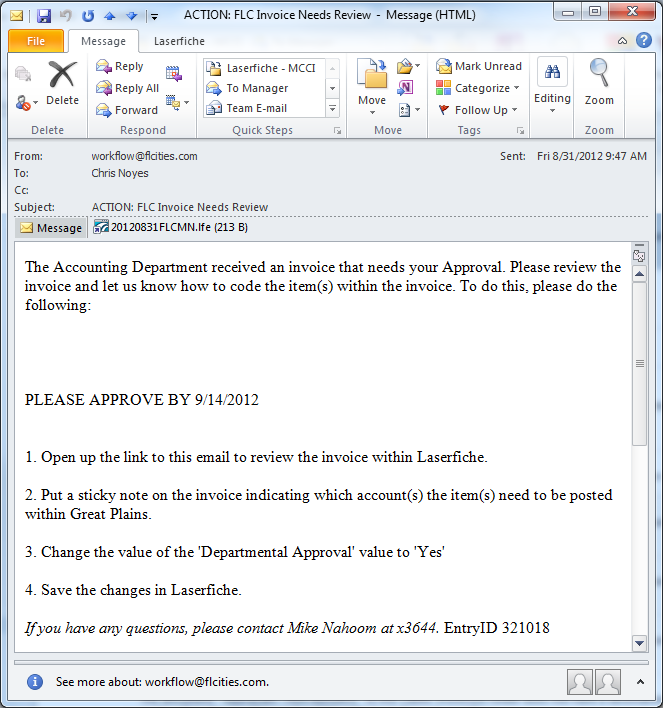 An approver can open the Laserfiche link directly from the e-mail. 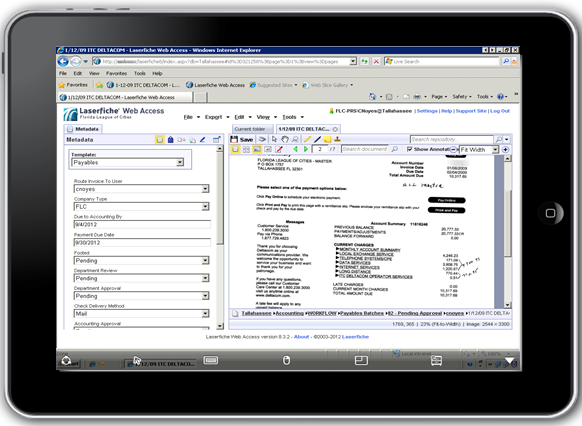 Approvers can also use Laserfiche Web Access on the iPad to connect over Terminal Server, log into Laserfiche and approve the invoices. In order to signify approval, the reviewer must update the “Department Approval” field to “Yes”. The other options available are “No” and “Return to Accounting”. For invoices that have been denied. Whether the department has reviewed and approved the invoice. If Accounting has approved and paid the invoice. If the check signer has approved the invoice. Once Accounting has paid the invoice, the transaction is entered into Microsoft Great Plains. One of the pieces of information that is entered into Great Plains is the unique voucher number which links Laserfiche documents to Great Plains entries. 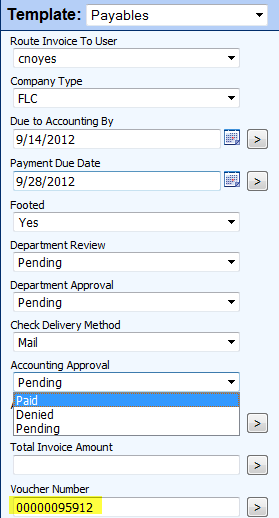 Once the transaction is entered into Great Plains, an accounting clerk changes the value of the “Accounting Approval” field in the associated template to “Paid” and the invoice goes down the “Great Plains” pipeline in the workflow. Laserfiche Workflow looks up the relevant records in Microsoft Great Plains based on the voucher number and company type. A C# script calls the view residing on the SQL server. 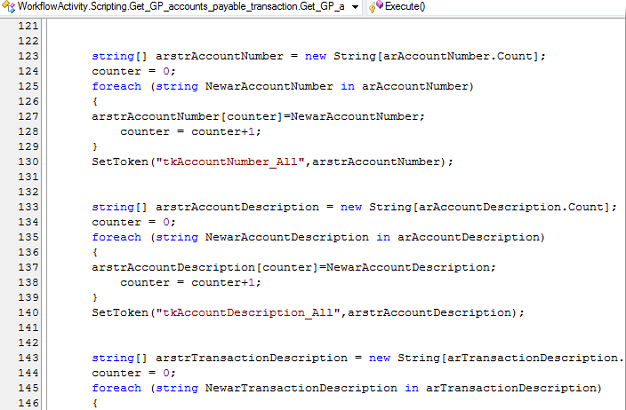 This script handles multiple records that are returned per invoice. The results are converted into tokens. Laserfiche Workflow populates the template with the new tokens, including multi-value fields. 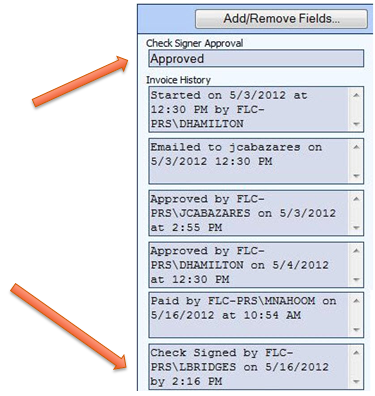 Laserfiche Workflow routes the invoice to the “Awaiting Signatures” folder. Laserfiche Workflow populates the full “Invoice History” in the template in order to keep a visible audit trail. 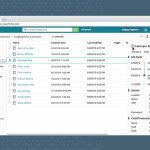 The system automatically grabs the initiator of the change (user account) and appends it to the “Invoice History” multi-value field. After the check is signed by authorized staff, the invoice is routed to the appropriate vendor’s folder and filed by date. The naming is also standardized. Documents are never lost and can be tracked throughout their lifecycle, which has eliminated “finger pointing” – employees accusing themselves when documents went missing. Automating transactions saves staff 50 hours a month.